Win a Guest Mix in the Global Radio Show of the Futuristic Polar Bears! The continuous surge through the world of Dance music that the Futuristic Polar Bears are travelling on is nothing short of spectacular. Week after week their Global Radio show is distributing the freshest collection of new and upcoming tracks from around the world, from all of our favourite producers and labels. Jesse Voorn, Juan Kidd, Prok & Fitch, My Digital Enemy, Danny Howard, Seamus Haji, Bodyrox, Manuel De La Mare, Jason Herd, Gina Star, D.O.N.S, Sonny Wharton, K-Klass, Riley & Durrant, Stonebridge, Felix Leiter and many more have graced the show’s guest mix feature, all assisting in creating the presence that is felt by the show across the world. A space has been made to welcome the winner of this competition to take control of the hugely popular guest mix. 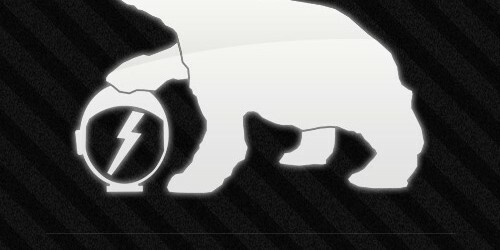 The Futuristic Polar Bears are on the hunt for the next big thing and want to hear your mix today! Submit the mix by posting the mix to your Facebook page using the Facebook tag @futuristicpolarbears so we can find your mix! The top five most played mixes will go through to the final round. 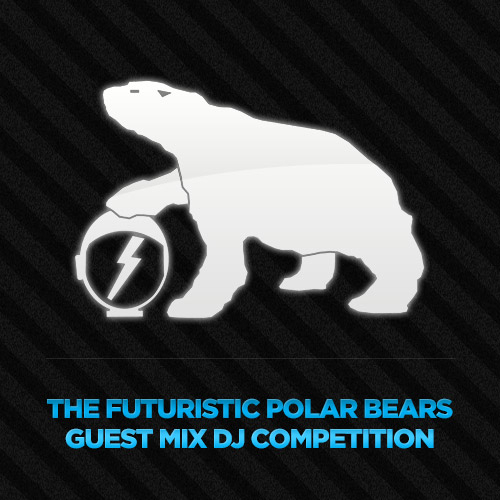 The Futuristic Polar Bears will then decide on who they would like to award the coveted guest mix slot to. The winner will be announced on the Global Radio Show on 12/9/12 with the guest mix being aired on the following week’s show. The winner will be invited to air their mix on ‘The Global Radio Show’ and will also receive the ENTIRE back catalogue of their celebrated label – ‘Polar Bear Music’. So what are you waiting for? 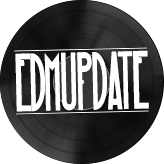 Get your mix recorded, submitted and get those plays up! 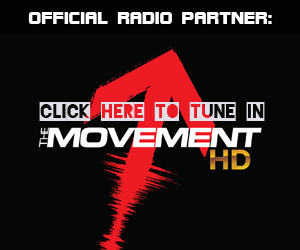 You could soon be broadcasting your guest-mix across the world on one of the fastest rising shows in Dance music.